The Dunav Ultra (Danube=Dunav in Bulgarian) Cycle Route is the longest tourist bike route in Bulgaria. The full distance is 732 km along the Danube River banks to the Black Sea. 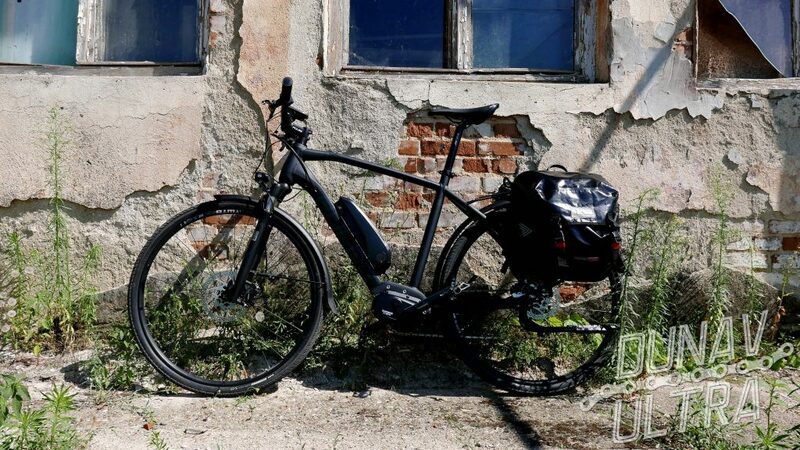 The bicycle route bears the name of the Danube, since more than 500 km of it follows the river. Since it was founded (back in 2014), The Dunav Ultra route represents the best way to travel along Danube by bicycle in Bulgaria. The confluence of the Danube River and the Black Sea stands out as a unique nature-preservation spot, a place famous for both its natural beauty, local food, wine, history and even the bird-watching opportunities it provides. 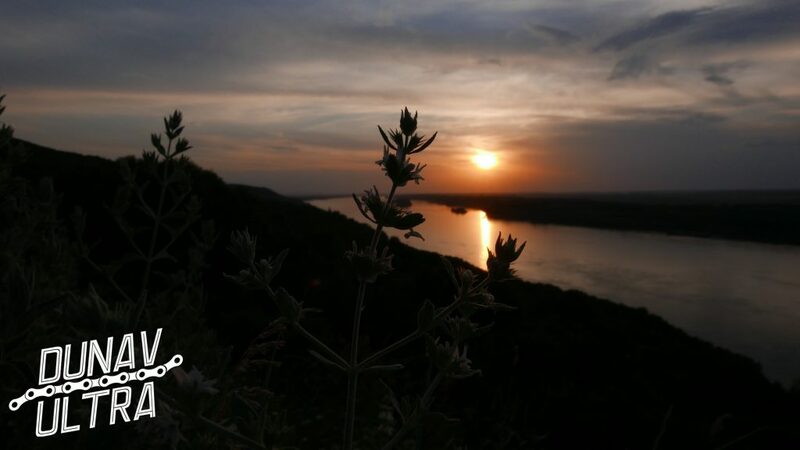 Some parts from the Dunav Utra route are one of the last remaining untouched and undeveloped areas of the mighty river, originating in Germany and crossing over the entirety of the European continent. Although the Danube subsequently passes through Germany, Austria, Slovakia, Hungary, Croatia, Serbia and Romania, it is only in Serbia, Bulgaria and the Great Delta parts that the river pristine nature still shines through. The route also offers two options for cycling as “TOURIST” or “TRANSIT” passages. In its “TRANSIT” version, some areas are omitted, requiring a special overhang outside the main road, and/or the road does not have a pavement for road bicycles. Always remember! Dunav Ultra is not just about tourism, international cycling routes, or specific biking trails through unchartered territories. It is combination of natural beauty + personal challenge + opportunities to learn about and benefit from a specific terrain and its people. 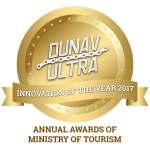 The Dunav Ultra cycle route is the winner of the Grand Prix – “Innovation of the Year in Tourism 2017” – Official Annual Tourism Awards of Bulgaria.